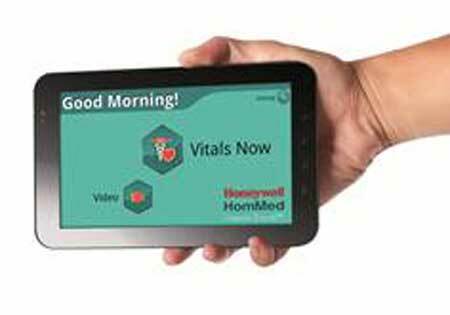 Telehealth supplier, Honeywell HomMed, has announced the latest addition to its Genesis product line. 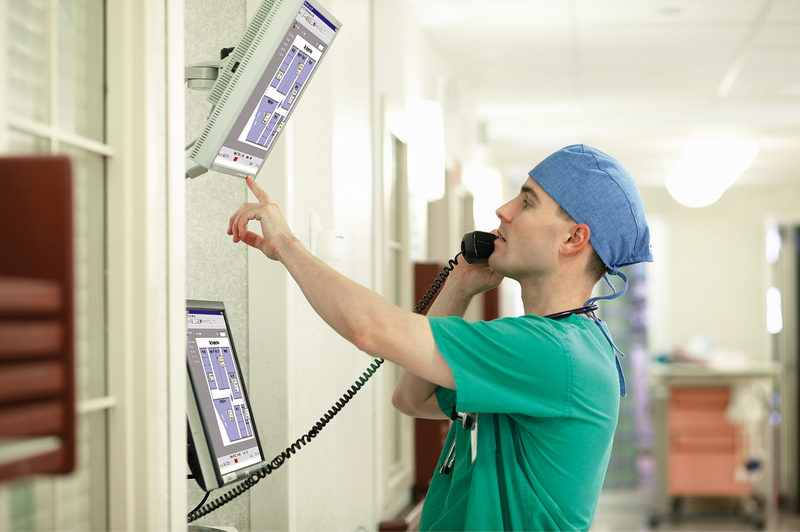 The Genesis Touch is a portable device designed to help patients better manage their healthcare wherever they are in the UK, while offering care providers new features such as video conferencing to improve patient interaction. 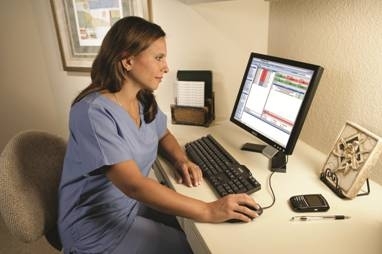 The monitoring equipment collects details of patients’ vital signs and responses to symptom-specific questions from and transmits the data to Honeywell’s LifeStream Management Suite. 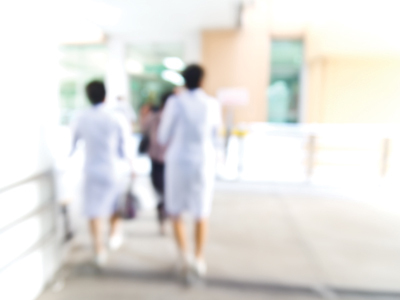 This enables healthcare providers to efficiently and accurately track and monitor health readings, wherever patients are – whether at home, holidaying or visiting family members and friends anywhere in the UK.